Or, get it for 53200 Kobo Super Points! 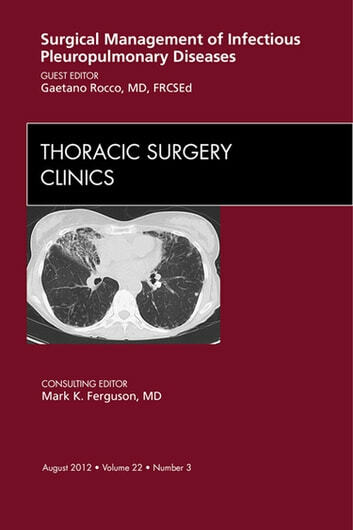 This issue reviews the indications and procedures for surgery in patients with localized pulmonary infection. 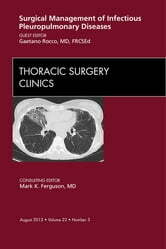 It includes articles on TB, pulmonary abscesses, fungal infections, and other entities.